In 2008, Highland formed an official partnership with the Eglise Evangélique au Maroc (EEAM), the Protestant Church of Morocco, through our affiliation with the Kentucky Baptist Fellowship. 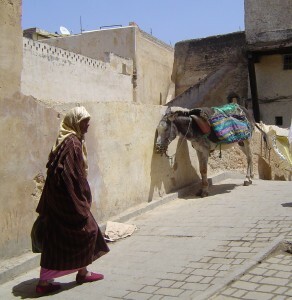 The EEAM is made up of legally recognized Protestant churches in the Muslim nation of Morocco. 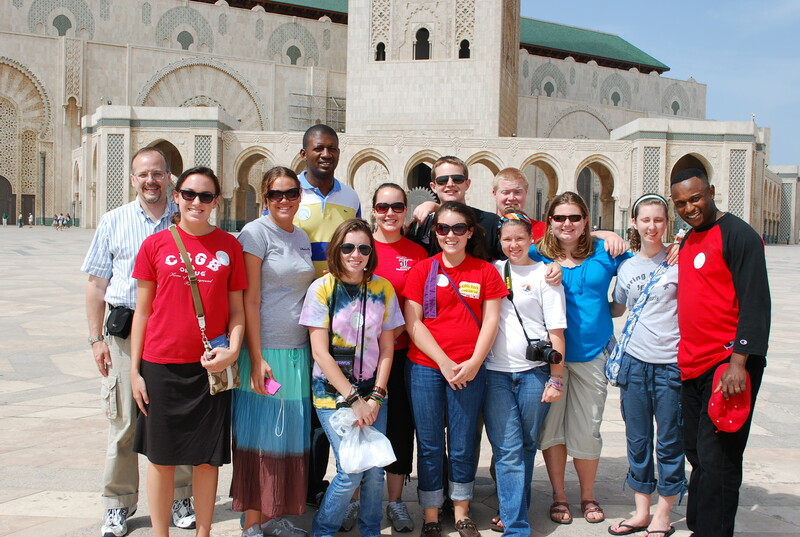 Through their work in the crossroads of Europe and Africa, the EEAM has a unique opportunity to influence the nations through providing sound religious discipleship to thousands of students from across Africa studying in Morocco. 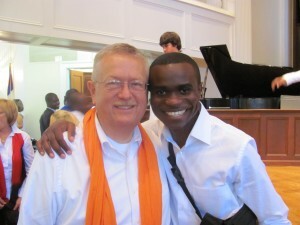 Many of these students will have major leadership roles in their own nations upon their return. Highland’s specific relationships with this body center around care for sub-Saharan refugees who have made a home in the cities of Morocco. Countless people from warring countries in sub-Saharan Africa have fled their countries, only to get caught in dire straits at the edge of Morocco en route to safety and citizenship in Europe. With no public resources available for the tremendous needs of this population, a few NGO’s (non-government organizations) and churches have taken up the cause and the plight of this unwanted and unwelcome group of refugees. They need everything: housing, clothing, food, and medical attention. They cannot work legally in Morocco, nor do they wish to stay in Morocco. They are “in-between” or “in transit” as they say. Most cannot go home, and they find it practically impossible to go forward. Forward in their case would be Europe, where they hope to secure employment and a better life for themselves and those who may be depending on them. Highland’s partnership connects us with those who are working full-time to care intentionally for the needs of refugees in Morocco, particularly in the cities of Fez, Rabat, and Oujda. Highland has sent several teams of folks – youth and college students, musicians, and adults – to Morocco to serve in ministry. Our partnership has included everything from working with the refugee community to provide resources for basic humanitarian needs to microenterprise projects to joining a choir of African university students (Moroccan refugee students) in worship and performances. 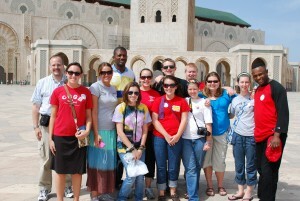 Highland even welcomed this same team of sub-Saharan African students studying in Morocco to Louisville in September 2010 for a two-week Kentucky-Moroccan choir tour. Our passion for refugees in Morocco has found a home in Louisville, and we are working diligently to connect with other refugee communities here in town through our support of Kentucky Refugee Ministries. Highland also connects internationally through our support of the Baptist Medical Missions International, the Baptist World Alliance, and Supplies Over Seas. Highland’s partnership with Morocco was featured prominently in the June/July 2014 issue of Fellowship! magazine of the Cooperative Baptist Fellowship. Read the article by clicking here. If you are interested in learning more about Highland’s ministries in Morocco or other global ministries, contact Lauren Jones Mayfield. Click here to read the EEAM’s Declaration of Faith.